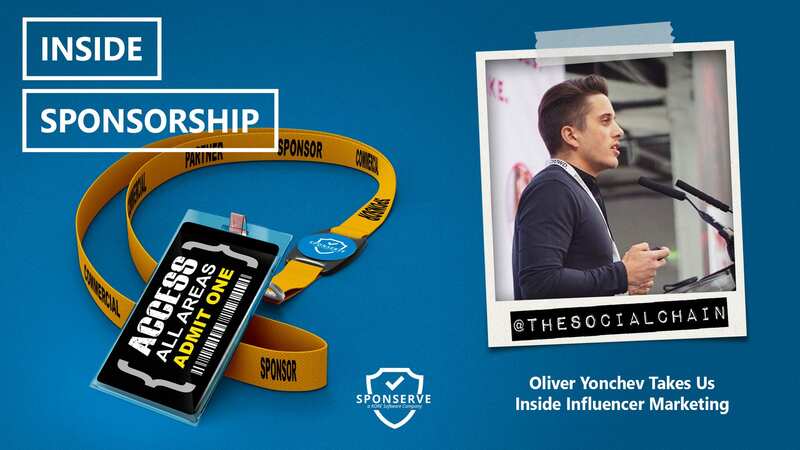 Sponsorship is clearly important to the banking industry with some of the world’s biggest and longest standing sponsorships involving banks. In Australia, banks have been a staple for many sports teams, events, and community groups. That includes Westpac Group’s brands including Westpac itself, St. George, Bank of Melbourne, BankSA, and RAMS. Westpac Group’s portfolio of sponsorships is varied and includes, among others, the iconic Westpac Lifesaver Rescue Helicopter Service, City2Surf, Invictus Games, St.George Bank Dragons, St.George Queensland Reds, the world-famous Melbourne Cricket Ground, and the Melbourne Food and Wine Festival. Our guest this episode is Pat Cunningham who is the Head of Sponsorship & Events at Westpac Group. Pat’s sponsorship roles have been at some of the world’s most recognisable brands including Vodafone and TUI. 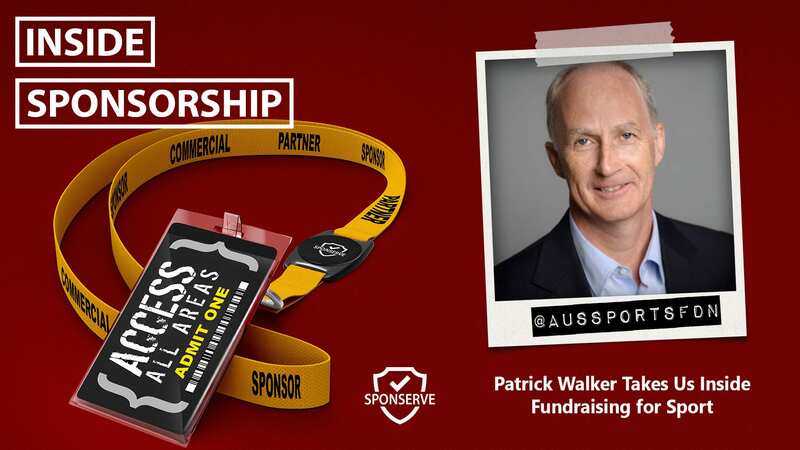 Also joining us on the show is SponServe’s Commercial Manager for Australia and New Zealand, Daniel Ferguson, to discuss his latest blog which dissects the key points around sponsorship from PWC’s 2018 Sports Survey.